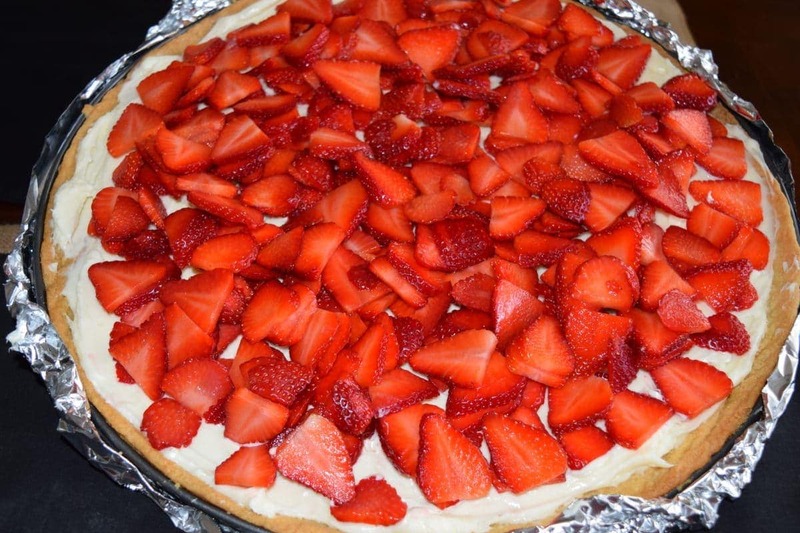 There are so many reasons to make this Strawberry Pizza! 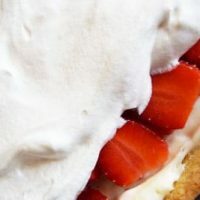 It’s strawberry season here in the Winter Strawberry Capital of the world. It is time to celebrate and enjoy all the wonderful of benefits this delicious berry. We are so blessed to get these locally grown this time of year. You can also enjoy them anywhere as they are shipped all over the US. Here in Plant City we also have a festival to pay tribute to the marvelous berry. It starts February 26 through March 8th! 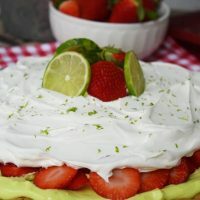 The Florida Strawberry Festival is packed with fun like everything strawberry, midway rides, headliner entertainment and so much more. Don’t miss out on the fun!! It’s a great road trip for us Floridian’s, but people travel from all over to visit. Now back to the recipe – this one came from my mom and what says love more than a recipe from mom? With Valentine’s Day right around the corner, this is a perfect time to serve this up for your favorite sweetheart! 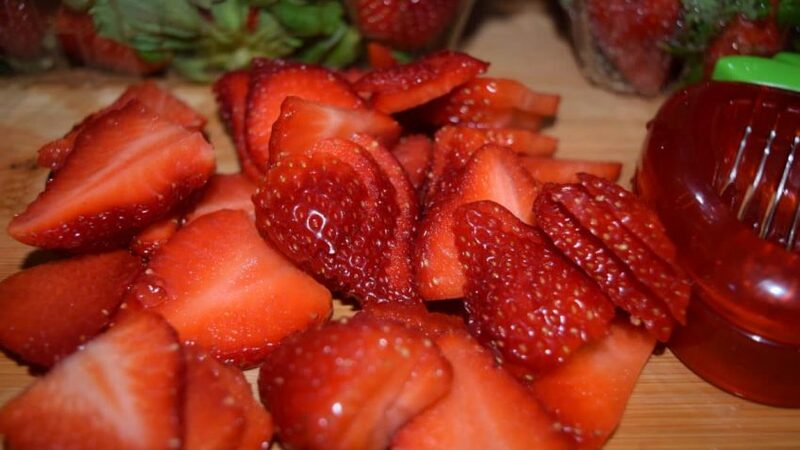 Make your cookie heart-shaped and enjoy all the ♥ health benefits the strawberry brings. 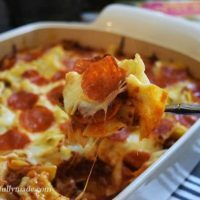 Note – I made this on a very large pizza pan – so you could cut this recipe in half if you have a smaller pan. 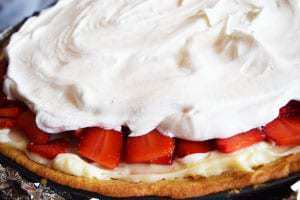 You can also use homemade ingredients – like fresh whipped cream and a homemade sugar cookie! Or you can keep it simple and delicious too. Roll out cookie dough on pizza pan. Cook as directed. I usually cook at 350 degrees for 10 to 15 minutes depending on your oven. Let cool completely. If you are making it heart-shaped – cut your cookie into the heart before adding the toppings. Slice strawberries. Do you see my nifty strawberry slicer? I love it! Beat softened cream cheese, powdered sugar and vanilla until creamy. Then spread mixture on cooled sugar cookie. 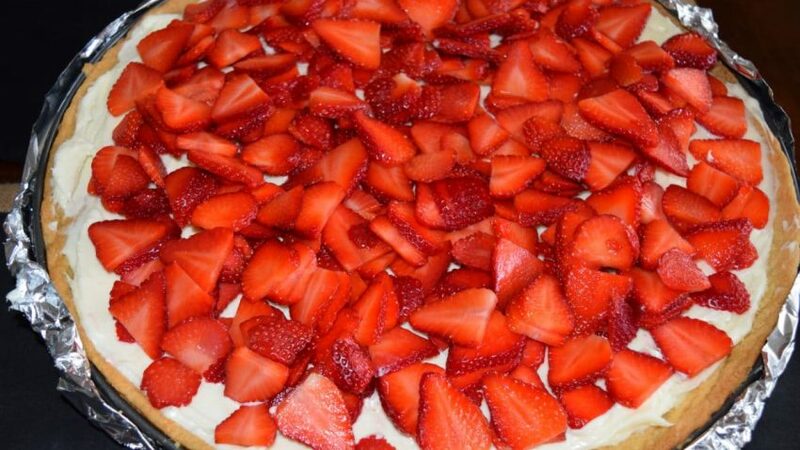 Place sliced berries on top of cream cheese mixture. 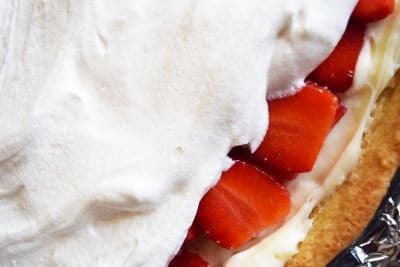 Top with Cool Whip or fresh whipped cream. 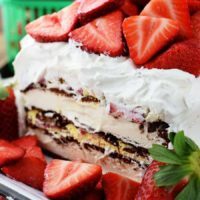 I saw this on the Home Matters Linky Party. I will have to make this for our Valentine Dinner. Thank you so much! Oh you will love it! Let me know how it goes! I checked out your blog and everything looks yummy! I really want to attempt a bread soon! 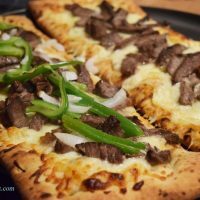 Your honey wheat looks delish! Thank you Cheryl! Let me know how his turns out. I think you will love it! Looking forward to your pictures. Tell RJ hello for me.